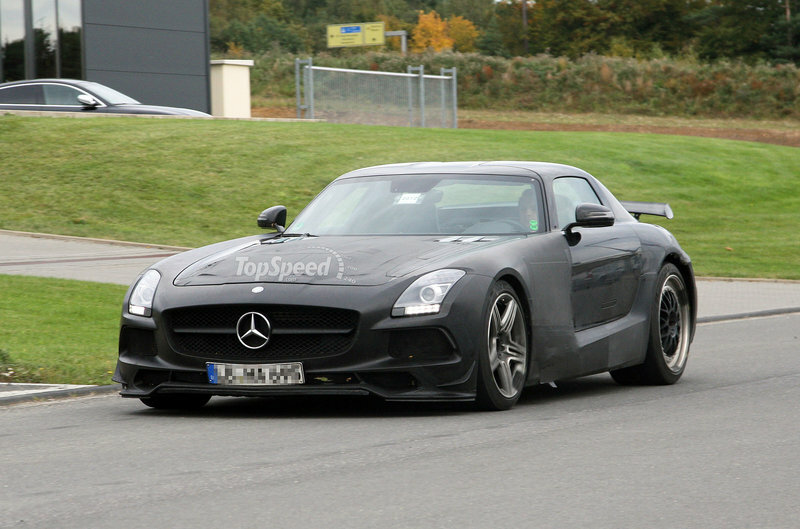 The upcoming 2014 Mercedes SLS AMG Black Series has been caught testing several times, but these latest spy shots have finally provided us with an undisguised view of the vehicle’s front end. These images also show off the big fixed wing that has been placed at the back of this prototype. 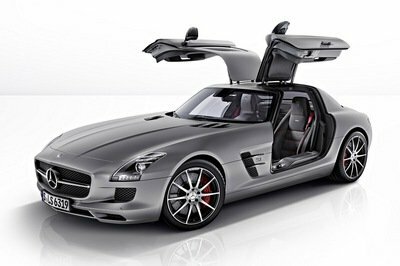 The SLS Black Series will be distinguished by the usual elements seen on all Black Series models. These include a new front apron with larger air intakes, two openings in the bonnet for better engine cooling, a new AMG sports exhaust system, and of course, new AMG light-alloy wheels. The SLS AMG Black Series will be powered by a 6.2 liter naturally aspirated V8 engine that will deliver an extra 50 HP over the standard SLS AMG, meaning it will have a total of about 620 HP. 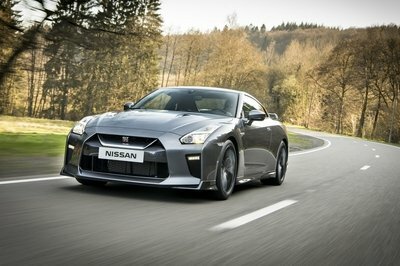 With the extra power, the Black Series will most likely go from 0 to 60 mph in less than 3.5 seconds. Expect to see the debut of the new Mercedes SLS AMG Black Series sometime in 2013.
the back mercedeses have not always worth the extra money. maybe for the exclusivity of it, but for performance alone. midocar, you might be right about the 50 HPs. but it’s not only about that, it’s about the whole feel of having a Black Series Mercedes. i wonder how much more expensive is it gonna be ? the black series mercedeses have always been super. and this one is no exception. am i the only one who thinks that 50 HP is not much? 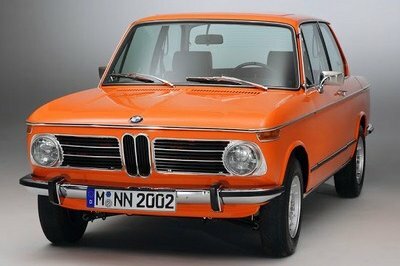 the original car was something to die for. this is even better. that’s just a name. 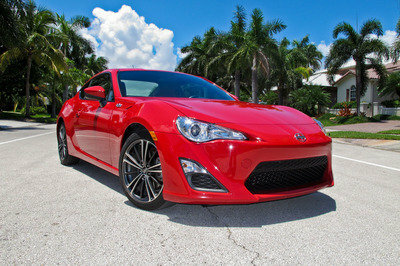 leaving that aside, the car is awesome. 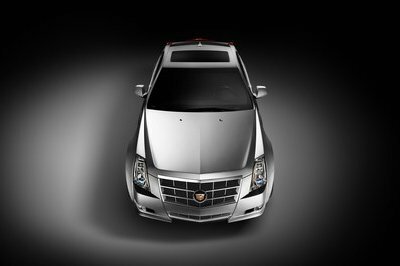 a 2014 car coming out in 2013. that would be something.